Soon a college football season coming to us, people! Yes! It is the most exciting time of the year for sports lovers. It is the time where you find the streets empty and the college stadiums full. Pull out your favorite jersey and paint the town red with the football spirit. Notre Dame, Indiana is all set for its football season. But how with all the football spirit and costume do you reach the venue? There is where limousine service comes into play. Arrive in style at the Notre Dame Games. South Bend Football is the most sought after this season. All the foes become friends in the name of football service. The phrase more the merrier is apt for such events. And it becomes merrier with the ease of calling or arranging a limo service to reach in any number to these sporting events. At such cheaper prices book a limo service that can easily transport your whole party in no time without the hassle of follow up. Gone are those days where the service used to appear in yester years. It is all updated; all on time making you travel in style. But don’t be naive and wait till the last minute to pick up that phone and schedule a limo. We are a quick selling service with hardly any limo to rent on the last day before a game. So, call now and schedule the limo service for the events you have been eyeing the whole year. These services just don’t transport but provide an experience. It is made sure that the mini bar is stalked up for our customers to have the football spirit growing in their belly till they reach the games. 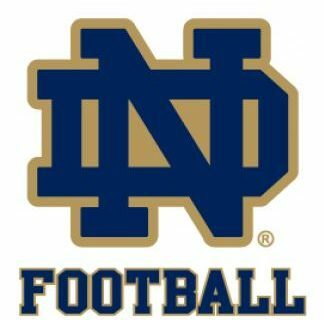 Notre Dame Games are a treat to watch; from the shirt unveiling to the Annual Blue-Gold Game it is hard to miss any of these events. So how do you stay on top of all these events without missing any? Yes you guessed it right! You call the best limo service in the whole of Illinois and Indiana to keep up with the game. A scheduled limo service takes off your hands the worry of calling a taxi service at the most busiest season of the year. Good luck getting your hands on any transportation on time. Self travel is the worse to opt for during football season. Driving in that crowd worrying about your car all the time and the rest of the time finding a parking; is this your idea of enjoying the games? 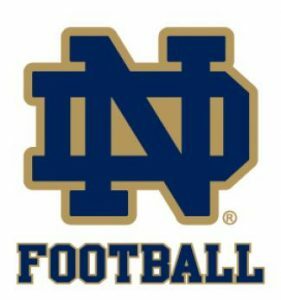 Our limousine service makes sure that you have a hassle free football season at the Notre Dame Games where transportation should be the last thing on your mind. Just book a limousine service today and doze off till South Bend Football starts. The limousine service is that good and will make you remember the football season in rosy spirits rather than the hassle part of it. When its football season always arrive in style.